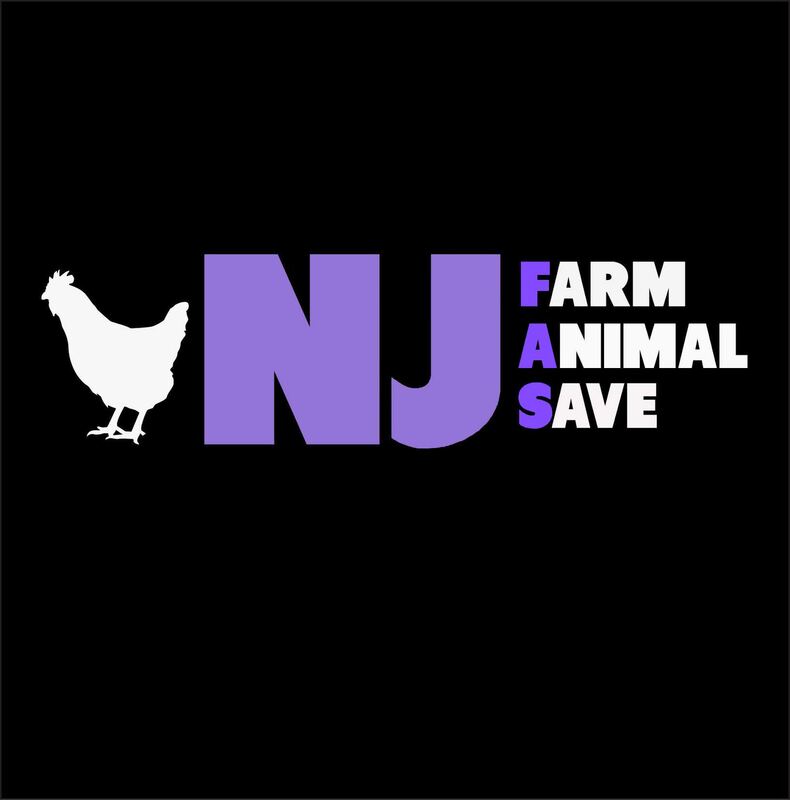 NJ Farm Animal Save is a group of activists from New Jersey who are committed to raising awareness of the amazing benefits of a cruelty-free life. We hold vigils at slaughterhouses to bear witness to the suffering of animals killed for food. We hand out outreach leaflets to educate people about how becoming vegan is the best thing they can do for the animals, for their health and for the planet. In addition, we table at street fairs and festivals, handing out literature, samples of vegan food, and showing a 4 minute video on animal agriculture. And of course, we hold social events so that we can all get to know each other and plan more events. We always love to meet new people who are dedicated to ending animal cruelty. The vast majority of us never see the 9 billion land animals slaughtered in the US each year for food. They are born, they suffer, and they die with little notice. At our vigils, we are there to notice. We are there to record. We are there to show solidarity. We are there to bring attention to their plight. Those who study genocide typically divide the involved into four groups. There are the victims, the perpetrators, the bystanders and the helpers. By being vegan, one is a bystander; one is not causing any harm. However, it is our duty to be helpers – to do more – to act to put an end to the injustice.